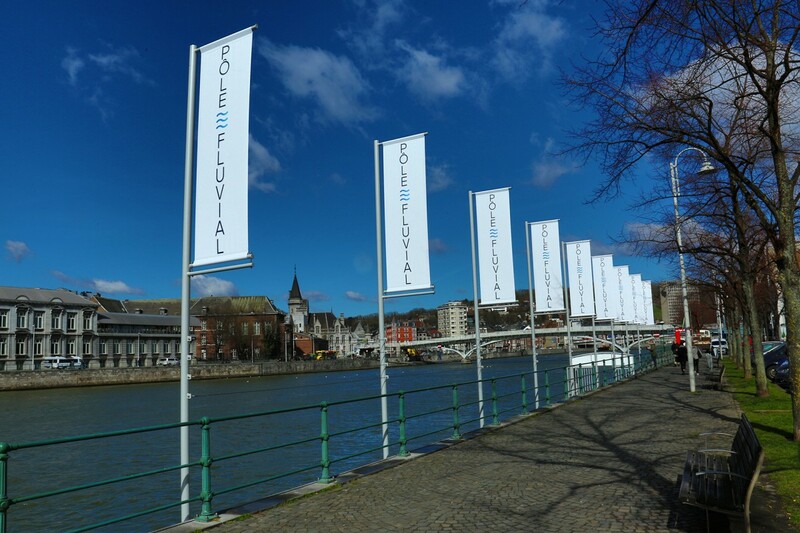 Discover Liège in an original way thanks to the river shuttle! As well as being a practical tourist attraction for discovering the emblematic areas of the city, the shuttle can also be used as an ideal mode of transport for locals.  The six stops located at different strategic points from Fragnée bridge to Coronmeuse will allow you to discover the city centre, the historical heart, the Museum of Walloon Life or even the La Boverie museum and park. April and October: weekends, the whole of Easter holidays (31/03 - 15/04) and Monday 30 April (public holiday). May, June and September: Tuesday to Sunday and Monday 21 May (public holiday). 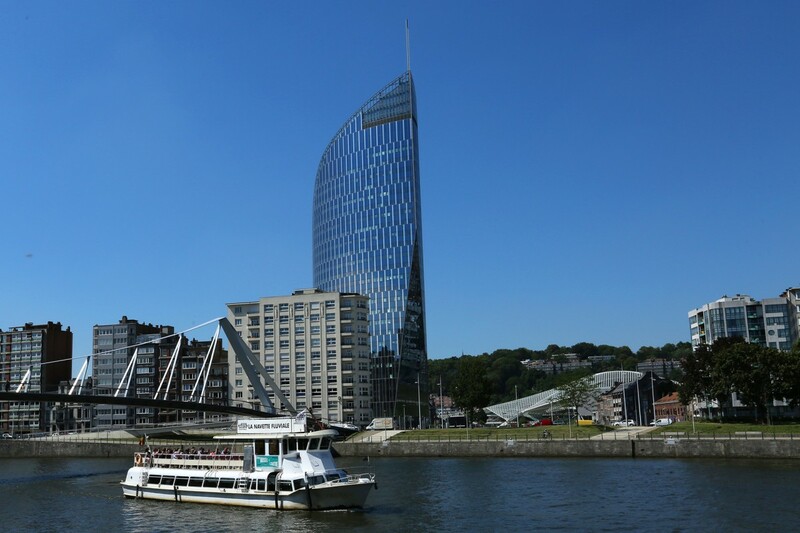 - Coronmeuse: on the left bank, downstream of Liège Expo, level with avenue Maurice Denis. March 30 to November 3, 2019. 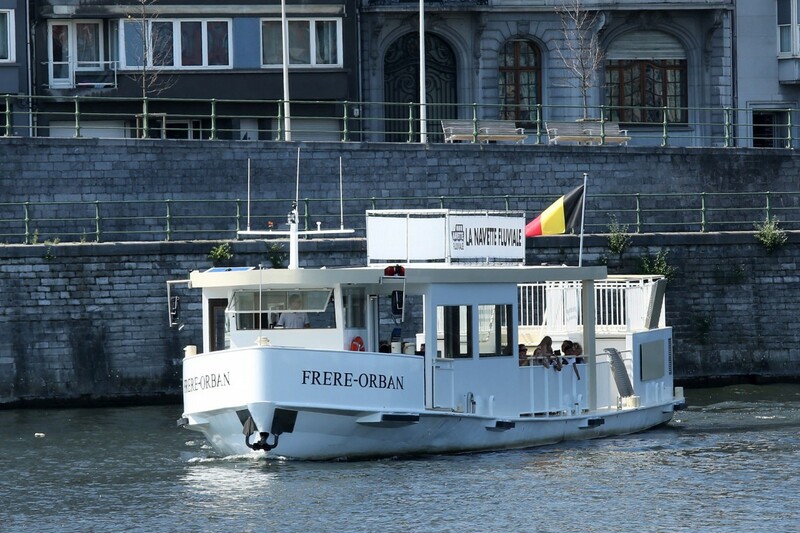 Website "Liège - The river shuttle"